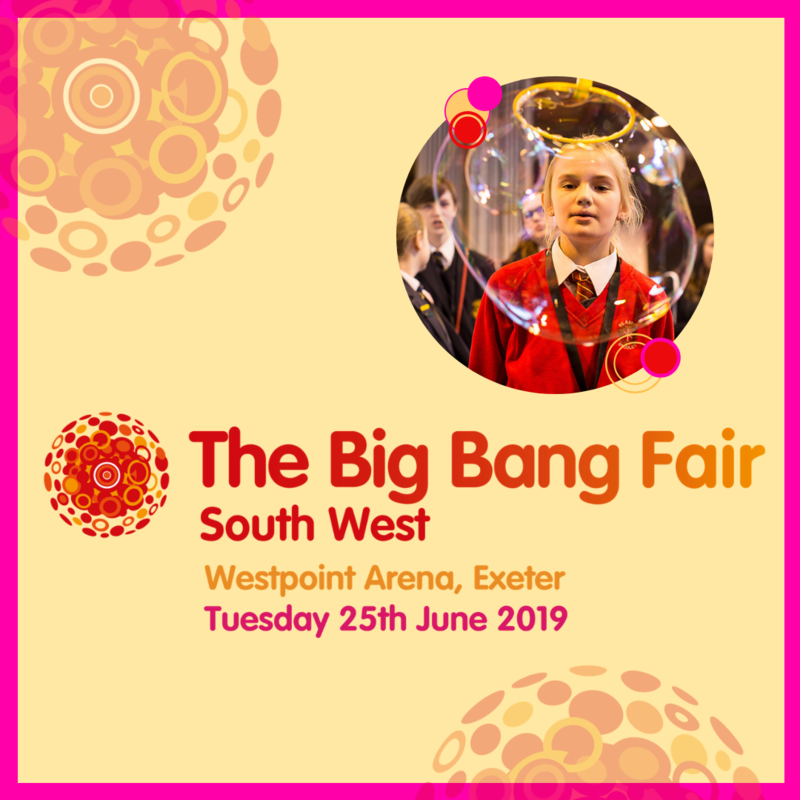 The Big Bang Fair South West is the largest celebration of Science, Technology, Engineering and Maths (STEM) in the South West region. Aimed at inspiring young people, the 2019 event will host a range of exciting elements under one roof including; a show stage featuring engaging live science shows, a range of hands on activities from the most prominent STEM employers across the region, interactive workshops and the chance to find out about STEM career opportunities. The event is open to primary, secondary and home schooled children. The event also celebrates and recognises student’s STEM projects. During the day we will host the South West regional heats of the Big Bang UK Young Scientist and Engineers Competition, culminating in a glittering awards ceremony, with the winners progressing on to the national finals the following March at the NEC, Birmingham. A range of other STEM innovation awards are on offer such as communication, creativity and digital skills.